The Franco Lo Cognac is a low profile sport silhouette designed with a stunning antiqued color.  The cognac hue is contrasted perfectly by the sleek white sole. While being a casual athletic shoe, this sneaker has classic Magnanni DNA throughout.